Do you or a family member need assistance with daily routines? Long-term care insurance may help. Need an x-Ray, MRI or CT Scan? Save time by using MSU Radiology's on-campus services. Visit careers.msu.edu to see all the latest job postings. Information for Students regarding employment and insurance. For administrators, managers, supervisors & HR professionals. Information to help prepare new employees for their first weeks of working at MSU. 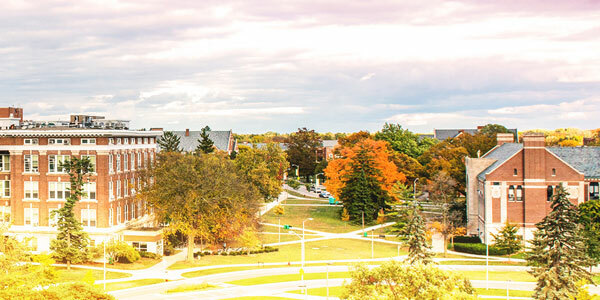 Our mission is to support the university's strategic imperatives by anticipating and meeting the needs of a changing community through high-quality, innovative services designed to advance student success and cutting edge research. 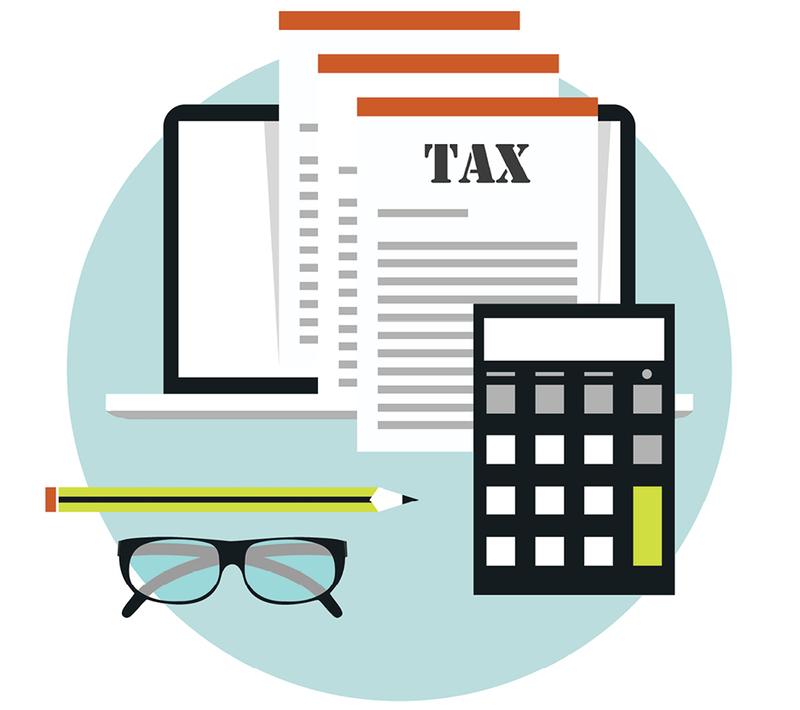 MSU is required to withhold income tax effective Jan. 1, 2019. Nominate an outstanding support staff member performing clerical-technical duties by June 17. Learn about changes coming to MSU prescription coverage for medicare-eligible retirees and their medicare-eligible dependents. The April edition of the HR Source is live! Check out the issues for faculty and academic staff and support staff employees.